Paulo Coelo's best written book. With each chapter you learn various things that prepares you for life. A must-read indeed! 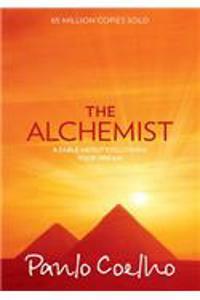 The Alchemist weaves self-empowering and spiritual truths into an irresistible story, complete with an enchanting ending.